Save your favorite chair! 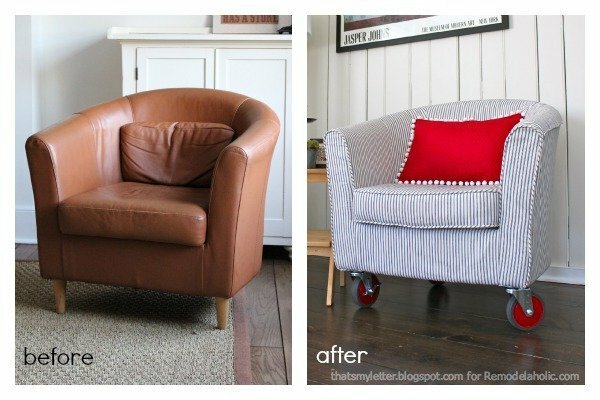 Bring it to class and learn first-hand all the necessary steps for reupholstering it. “Tear” your chair down to the wood and then remake it into a new piece of furniture. You’ll be amazed at what you can accomplish in this class! Basic sewing skills are required and some homework will be necessary to complete your chair. Class time will include a lunch break.